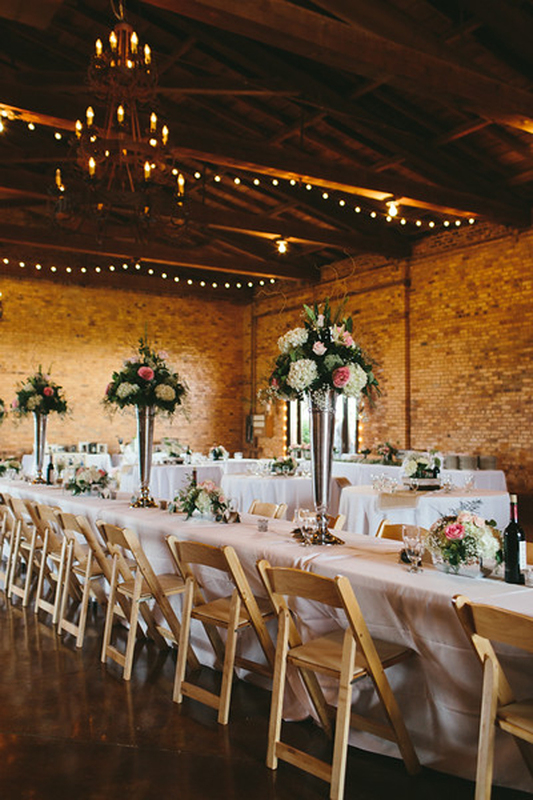 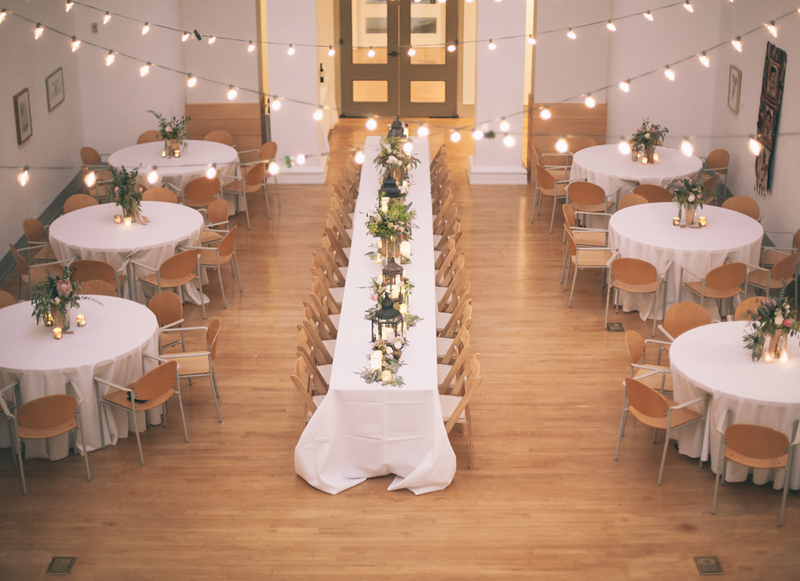 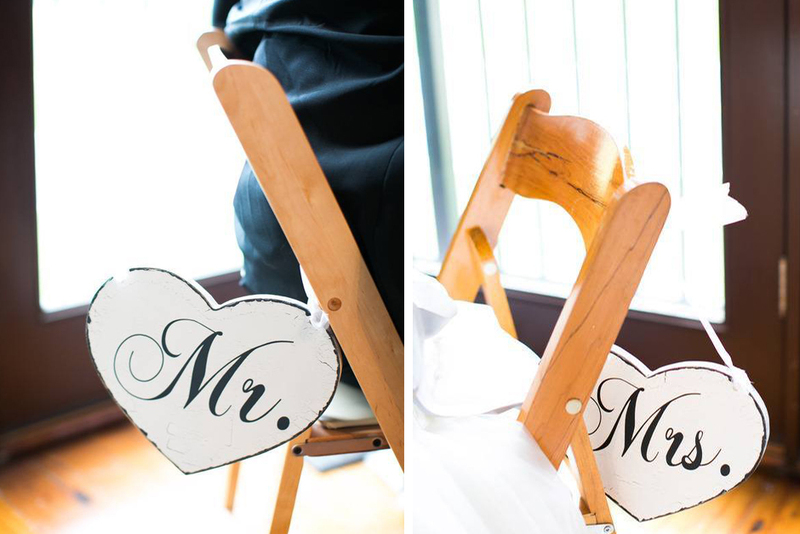 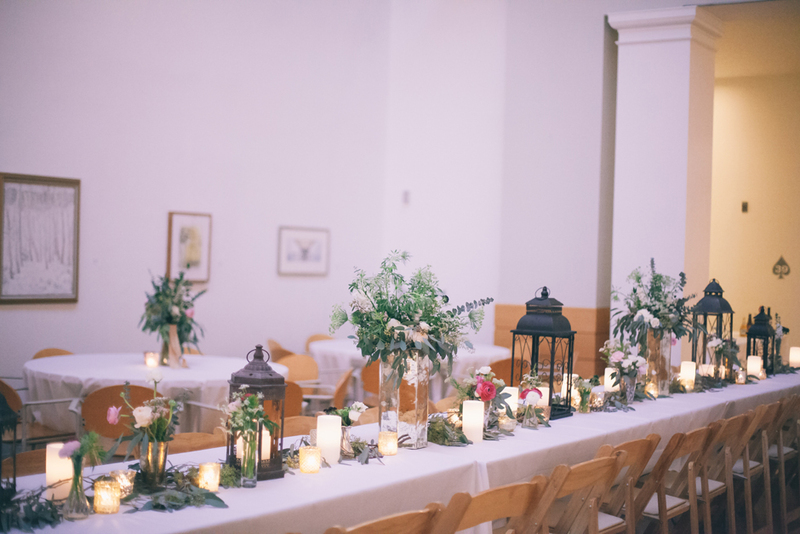 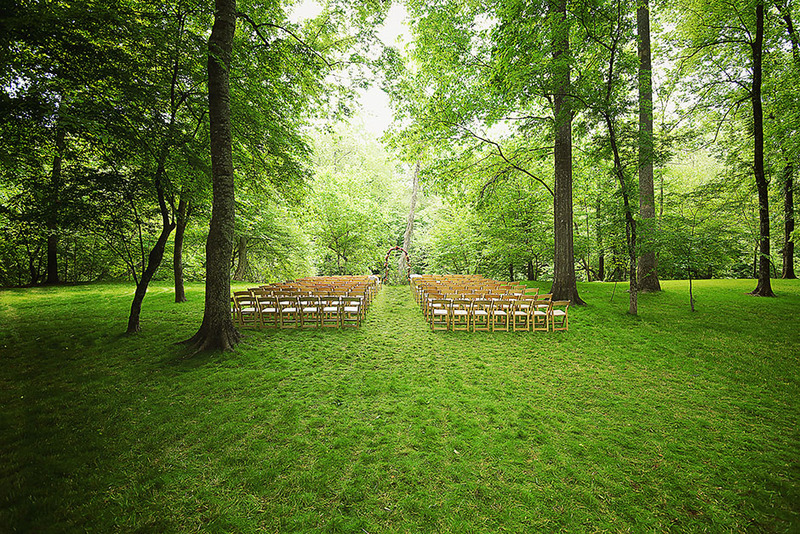 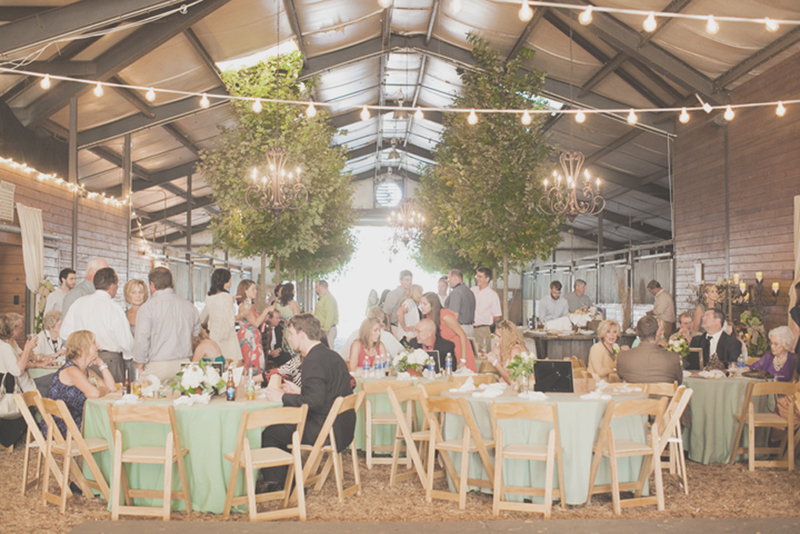 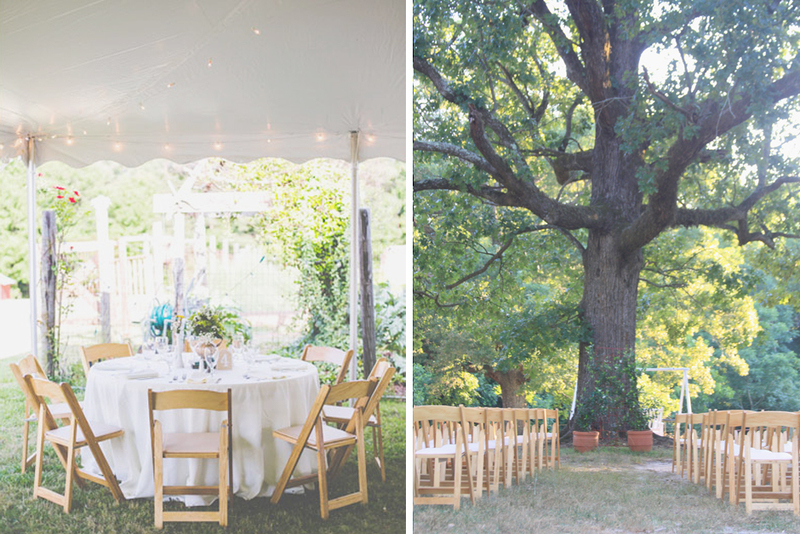 With a warm honey stain and bold grain, our natural wooden folding chairs add a bit of rustic charm to any event. 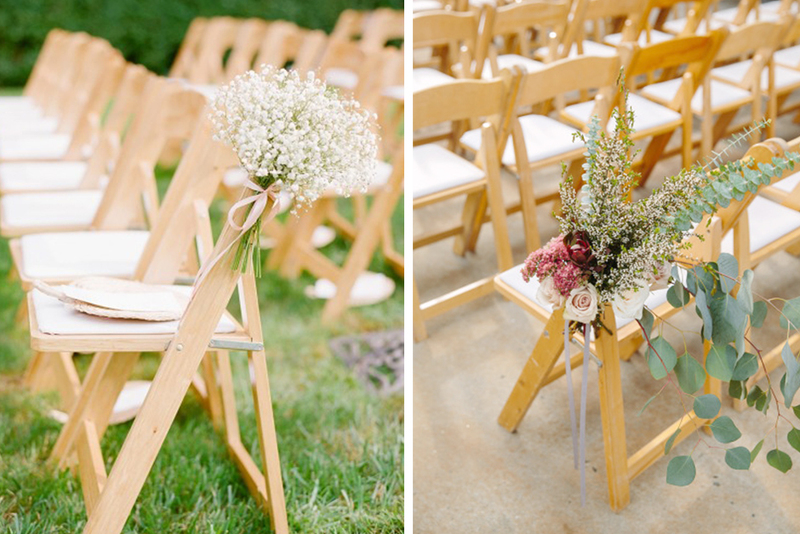 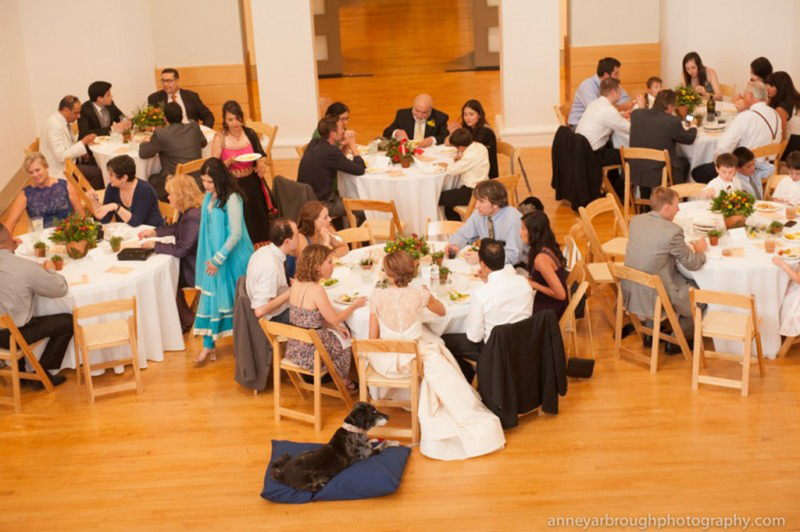 This is the preferred chair of country-style weddings and parties, backyard BBQs, and most any outdoor event. 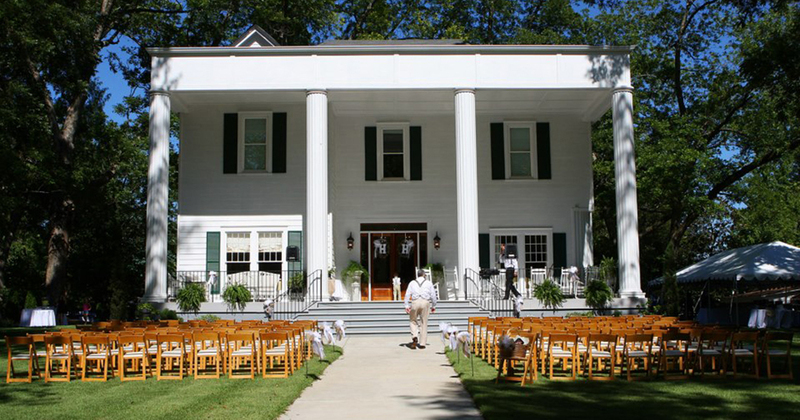 We also have white folding chairs and fruitwood folding chairs.